Adjacent to the Mira Lagos Residential Development. The Enclave will be developed in two phases consisting of 311 units. Phase 1 commenced construction mid-2014 of the 199 units. Phase 2 will begin construction of the 112 units early 2017. 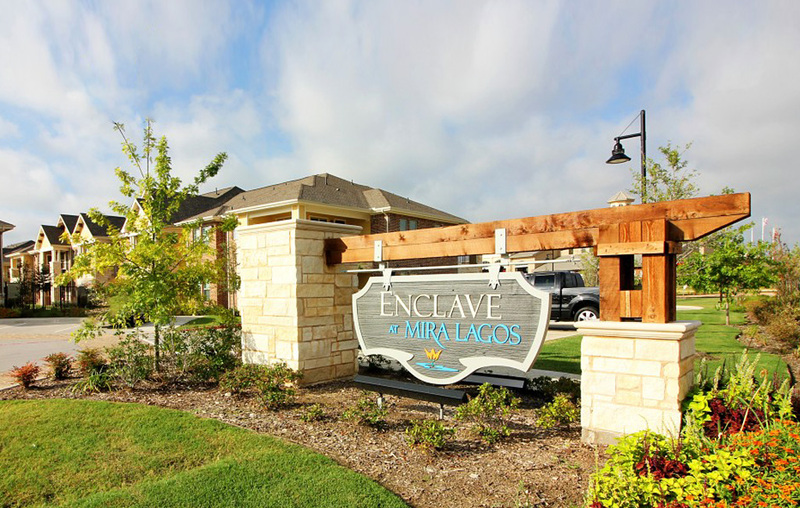 Offering the best in luxury living, nestled in a private lake area, Enclave at Mira Lagos is a class A apartment community.